Three years of financial losses in a row have seen reduced confidence in Nintendo, and now the stock markets are beginning to reflect with poor figures. Its shares have plummeted on the Japanese stock exchange ever since the company readjusted its forecast of the sales figures for the Wii U. The BBC reports that the company's shares have fallen roughly 18 percent to ¥11,935 ($120). The drop follows the reduction of Wii U sales forecast from 9 million to roughly 2.6 million and the company seeing an annual loss of about $335 million. In spite of the dire financials, President Satoru Iwata remains firm in his position, and he has refused to back out of the console race and send his company into third party purgatory. 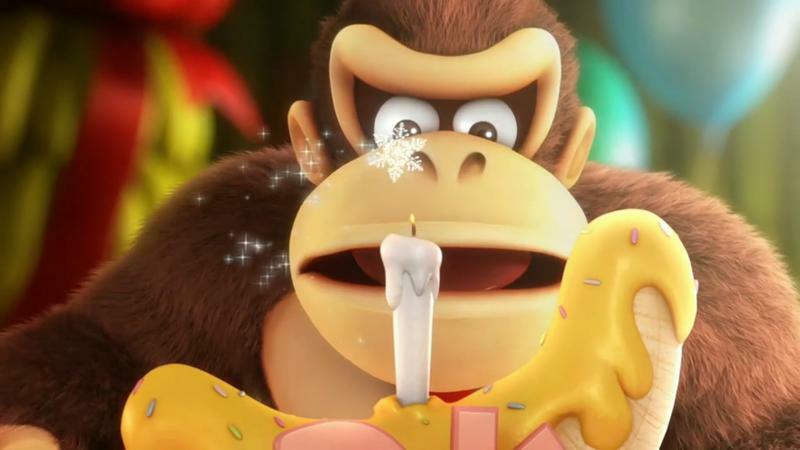 At least the bad news can be taken with the fact that Nintendo recently surged 11 percent on the stock market after China finally opened itself to console sales and production. Of course the surge and decline don't necessarily cancel each other out, but there is hope that the Wii U could see a turnaround with a new market involved. Nintendo will obviously want to put the Wii U out into as many Chinese customers hands as it possibly can at this point.